Underwoods ŠKODA have a knowledgeable Motability specialist who has helped hundreds of people in Essex and Suffolk obtain the car most appropriate to their needs. Our dealership in Colchester can supply our full range of cars with many at Nil Advance Rental. 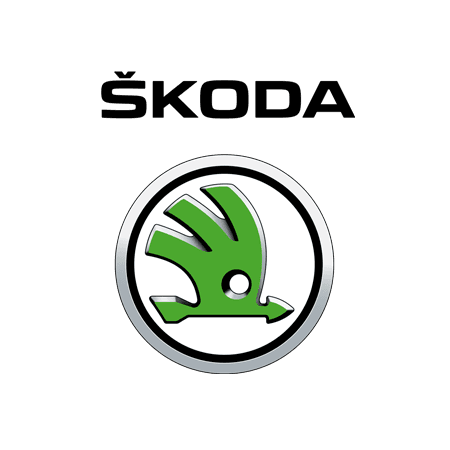 Our experienced and friendly ŠKODA Motability Specialist is happy to help you choose the best car for your individual needs and budget, and give you advice on having motability adaptations fitted, insurance and the maintenance of your new car to assist you with your driving life. Over many years our Specialist Advisors have welcomed returning customers from all over Essex and Suffolk, including Ipswich, Bury St Edmunds, Chelmsford, Braintree, Frinton on Sea, Witham and Maldon, travelling further than needed to use our services. Meet our ŠKODA Motability Specialist.